The Raymer Company is a full service well drilling and pump company with experienced and trained staff, modern, well-maintained equipment to handle all of your well and pump needs. We are a fully licensed, insured, and bonded to provide all of our clients with the security of knowing their project will be completed in a timely, safe, professional manner. 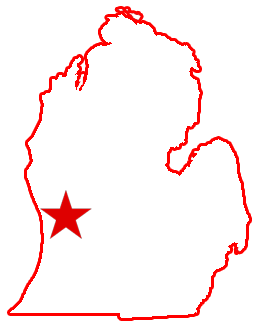 We service Michigan, Indiana, and Ohio by providing drilling and pump sales/service to a diversified array of customers. Raymer offers a wide range of services for Agricultural, Municipal, Industrial, and Residential customers. Out services include well and pump system installation, well and pump system service, inspection, well cleaning, and much, much more. 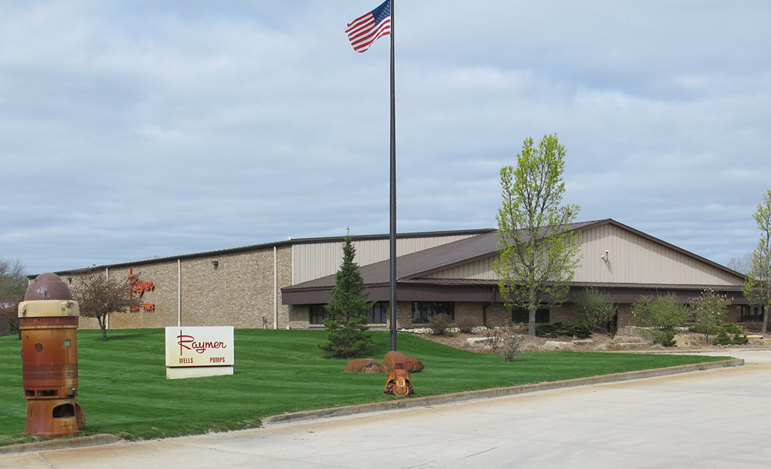 Raymer Company has 125 years of family-owned experience in the water supply business. For over a century, we have provided knowledgeable service that is professionally completed. From farmers to cities and homeowners to businesses, we have continually provided water to happy customers and will do so for many years to come. ©2016 C.S. Raymer Company, Inc. All rights reserved. Designed by Goad Technical Services. ©2016 C.S. Raymer Company, Inc. All rights reserved. Designed by Goad Technical Services.